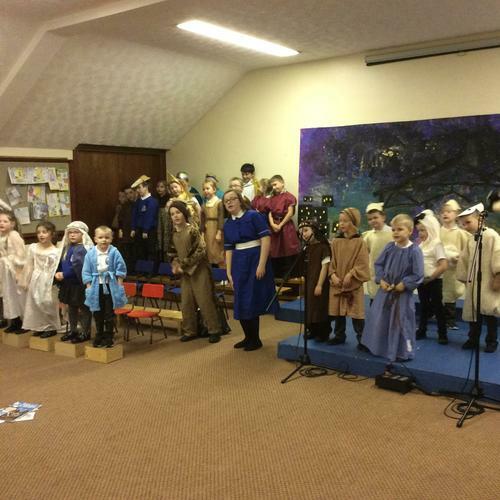 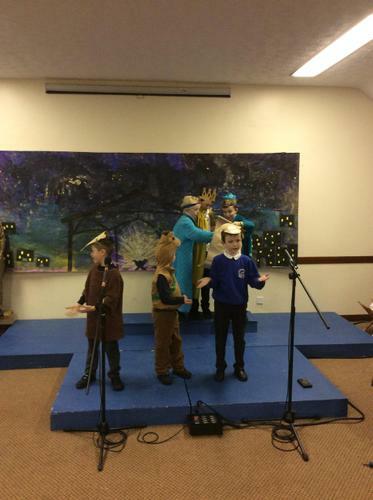 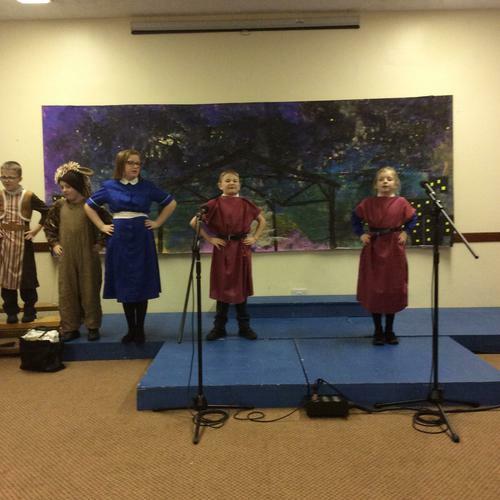 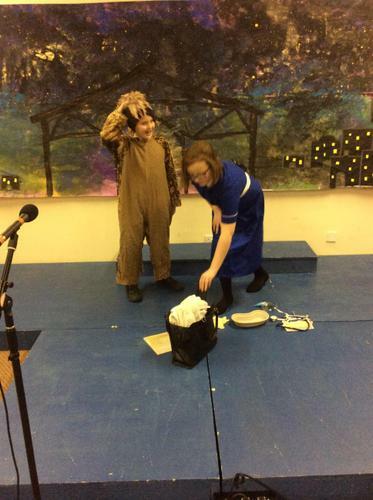 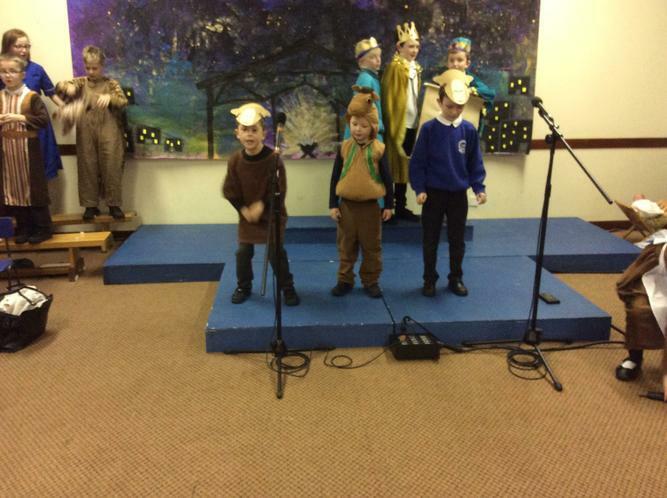 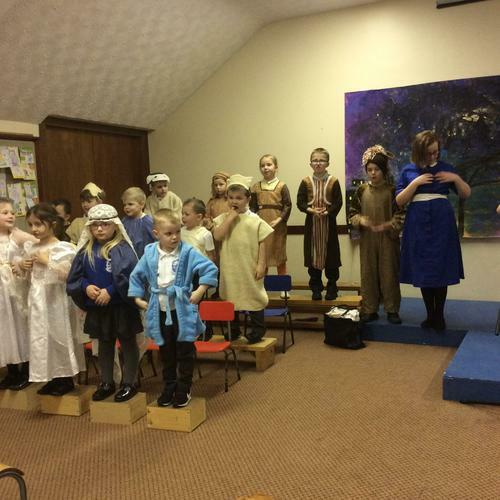 The children have been working extremely hard on their Christmas production 'A Midwife Crisis' for the Carol service on Wednesday morning. 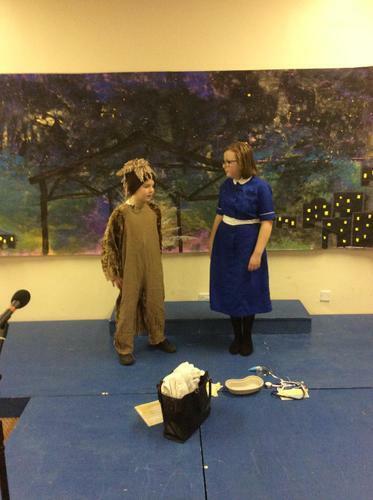 We can't wait for you to see the talented actors in our school. 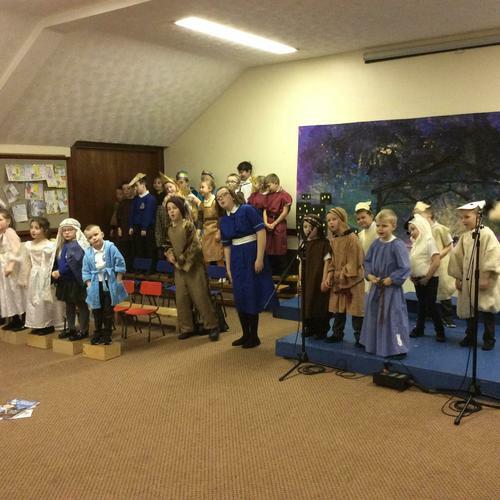 Everyone welcome to come along on Wednesday morning at 9.45am. 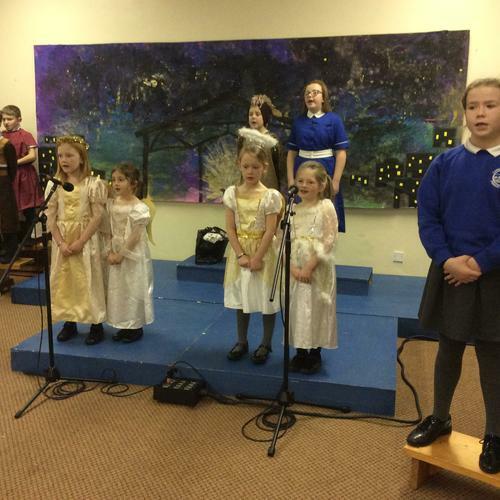 Here are a few pictures from our dress rehearsal today.